At least 25 people were killed and more than 100 were injured in a fire at a hospital in Saudi Arabia Thursday, the government said. 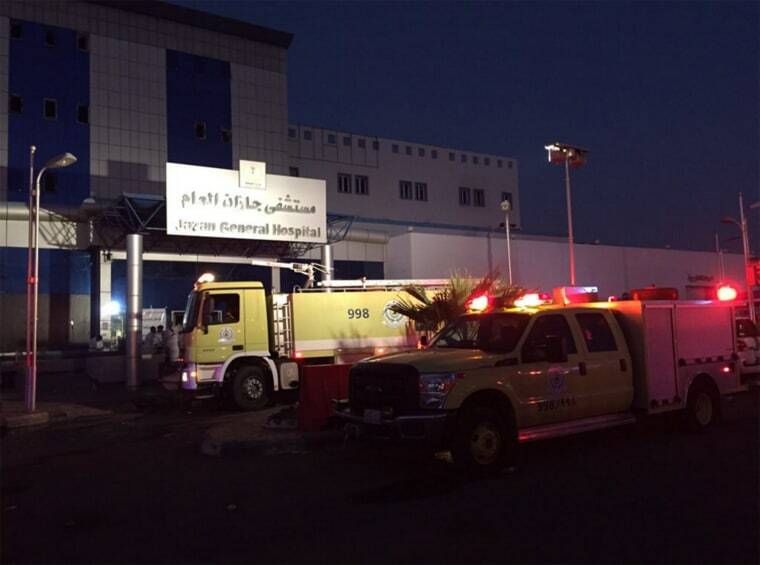 The fire at the hospital in Jazan occurred at around 2:30 a.m. local time Thursday (6:30 p.m. ET on Wednesday), the Directorate of the Saudi Civil Defense said in a post to Facebook, according to NBC News' U.K. partner, ITV News. The directorate said 107 people were injured. The fire is believed to have occurred in the first floor of the hospital, which contains the maternity ward and intensive care unit, according to ITV. The cause of the fire is under investigation, the directorate said. Jazan is located in the southwestern part of the country, north of the border with Yemen.